The iconic novel has proved to be one **** of a challenge for directors in the past. Alejandro Jodorowsky infamously tired and failed to adapt “Dune,” while David Lynch succeeded but lost creative control in post-production and ended up hating the theatrical version that was released. 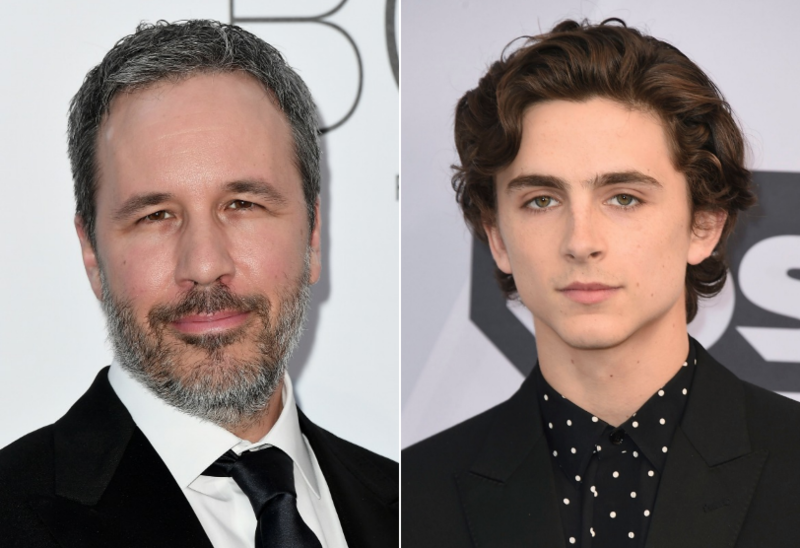 Can Villeneuve deliver cinema’s first genuinely great “Dune” movie? Here’s everything fans need to know about the upcoming film. The protagonist of the first two novels is Paul Atreides, whose family becomes the owner of a desert planet named Arrakis, which is home to a valuable drug called “spice” that enhances mental abilities. The drug is the most sought after commodity in the universe, which makes the Astreides family the target of warring families, including the villainous House Harkonnen.